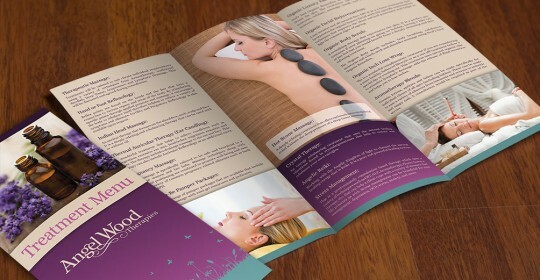 Leaflet Design is a daily activity for Creative Surge. 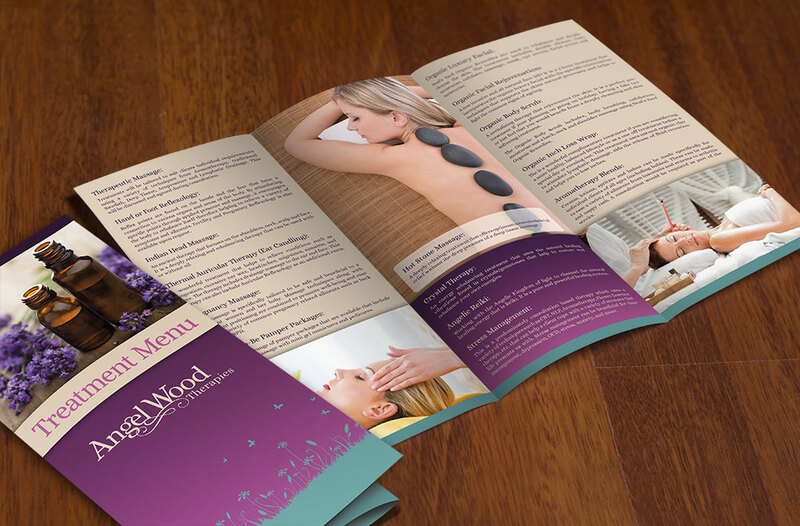 Folded leaflets can be very useful when a little more content is required, offering space for a clear, easily read layout. 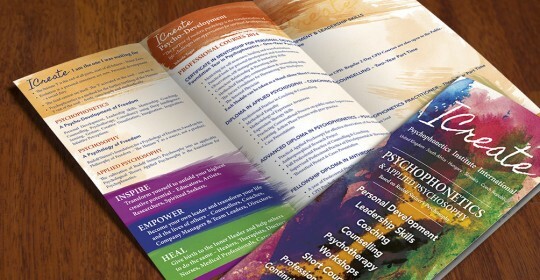 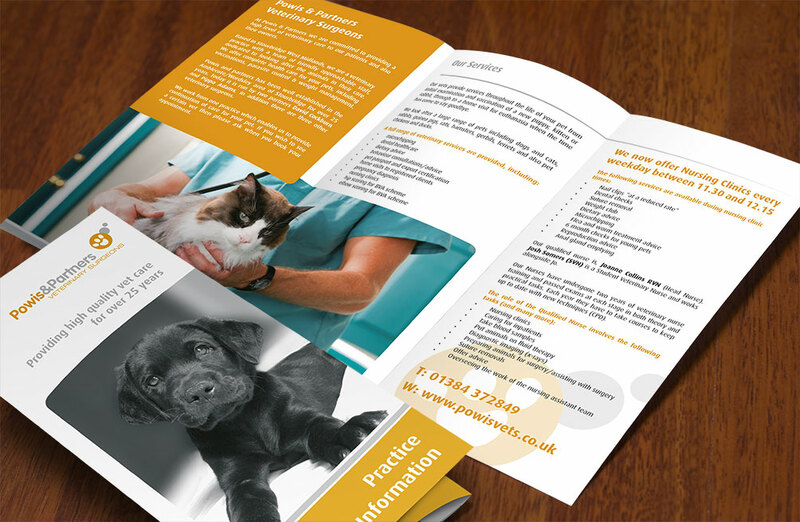 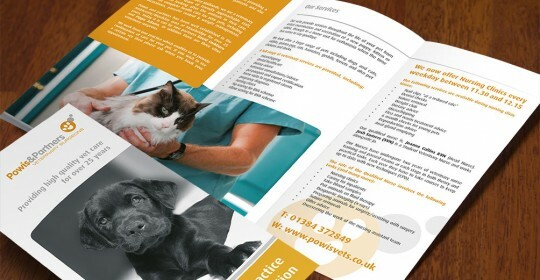 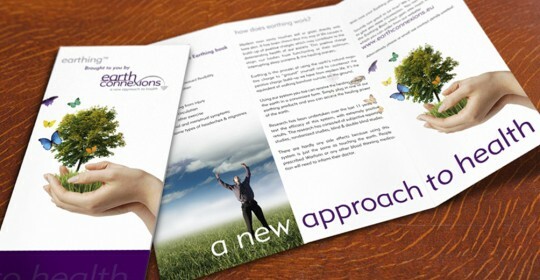 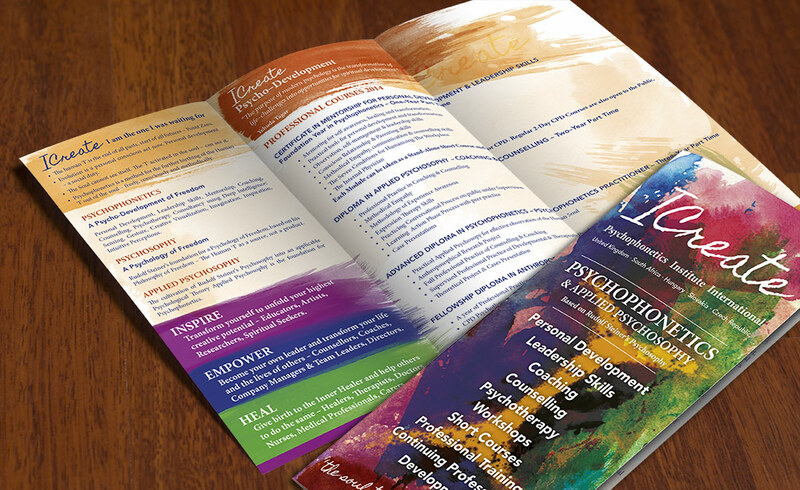 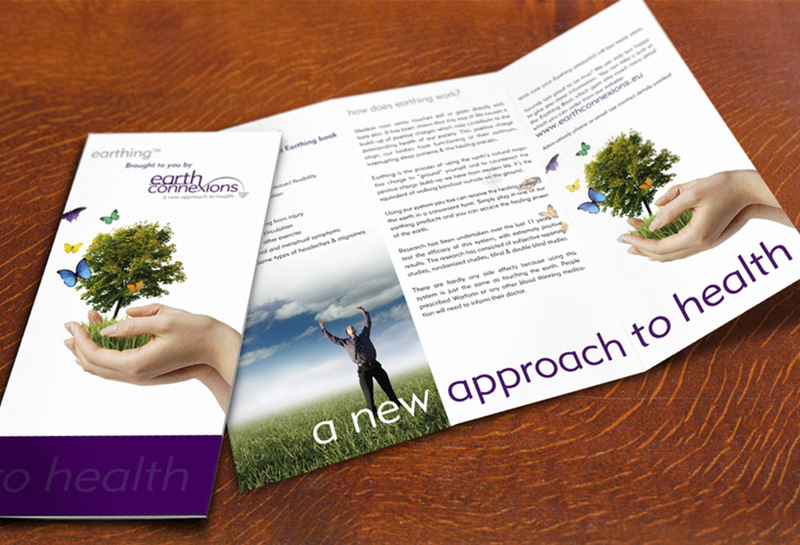 Tri-fold, DL leaflets are possible the most popular format for leaflet design.